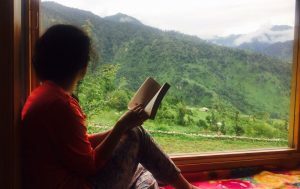 From the project manager to the farm butlers and guides – a rural women empowerment initiative, the village cottages, Dayara Bugyal can be reached after a 6 hour drive from Dehradun, followed by a 400 metres walk. The stay comprises of beautifully carved 2 cozy wooden cottages, 2 condominiums for 18 people and provision of pitching occasional tents. 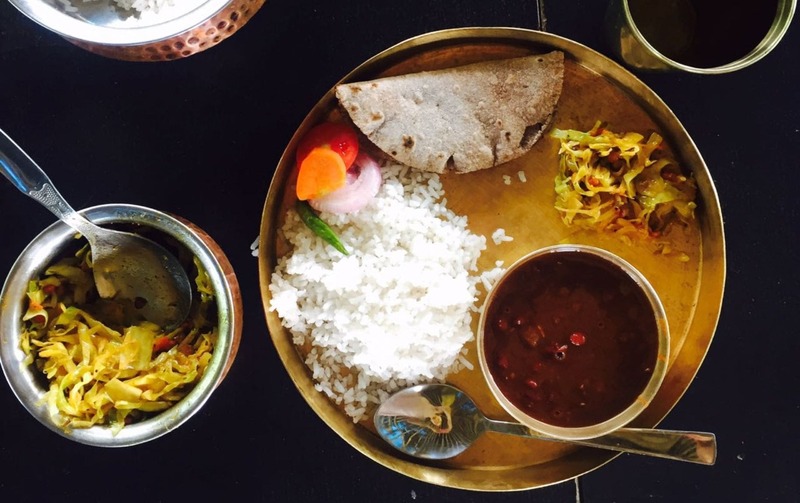 These cottages are designed to cover the basics and provide for an excellent living experience and a stay not only brings out the adventurer in you, but also ensures that we turn you into a Garhwali food connoisseur. 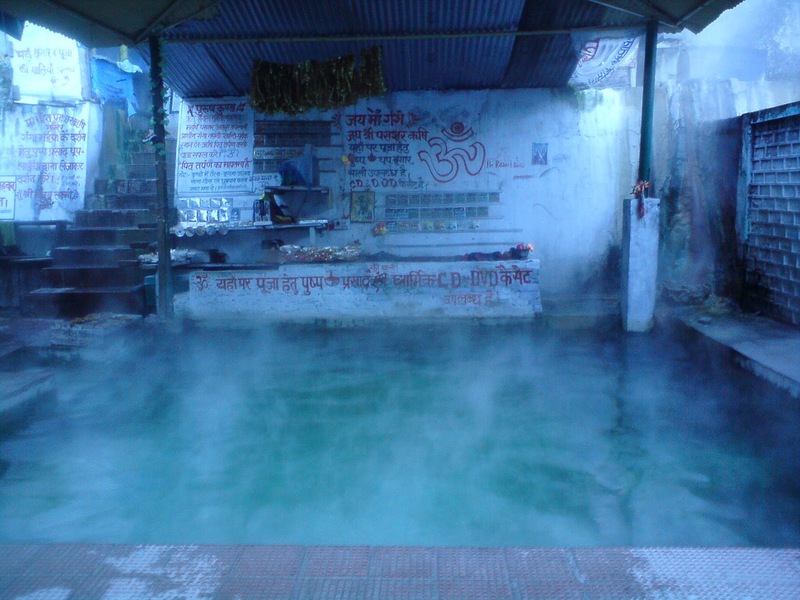 Gangnani Sulphur Springs – Famous for its thermal water spring, Gannani, also known as Rishikund thirh, is a perfect place for meditation, rejuvenation and treat to nature lovers. A temple dedicated to sage Parasara, father of Veda Vyas lies in Gangnani. Its 23 kms from Raithal just 50 mins ride. 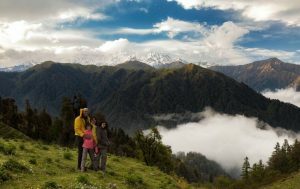 Dayara Bugyal Trekking – Dayara Bugyal Peaks are listed among the few largest and well known meadows in the Garhwal Himalayas. Situated at an elevation of 3408m, Dayara Bugyal is second to none in natural beauty. This is ideal trek for long weekends, and perfect trek for beginners. 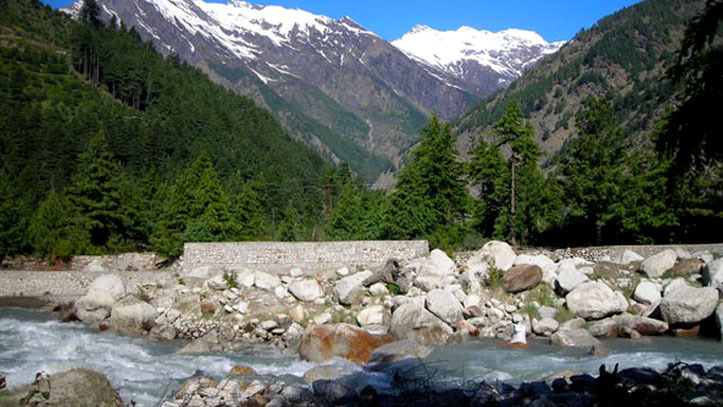 Harsil – The dense lush slopes of deodar trees encapsulates the Harsil village from all sides; the clear bluish green River Gangotri makes its own way amidst the village and snow capped peaks kissing the blue sky makes the village look abode in heaven. 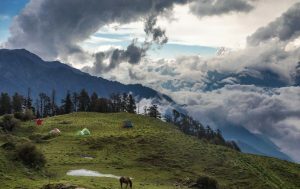 The Village Harsil lies at an altitude of 7860 feet and is located 70 Km ahead of Uttarakashi and 23 km before Gangotri on the Uttarkashi – Gangotri Highway. Pick your Own Food – Indulge in basic rural farming practices with your family and friends and enjoy assisted cooking of what you plough. 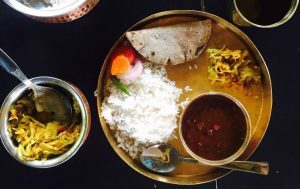 Enjoy authentic Chulha Dinner with the locals. The Butter Holi Festival: Dayara Bugyal hosts the unique butter festival, locally known as ‘Anduri’ sometime in the month of August or September, every year. 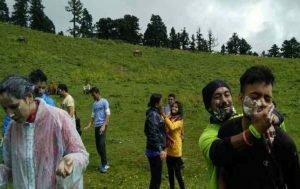 The festival offers the visitors an opportunity to play Holi with butter, milk and ‘Chacch’ (butter milk) on the lush green high altitude meadow at around 11,000 feets in the Himalayas. 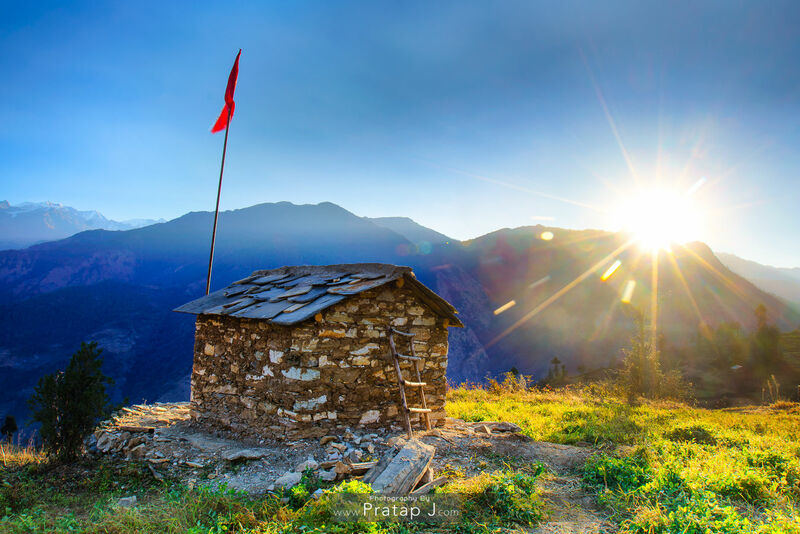 No road destination – To reach the cottages, you need to take a 400 meter trek. 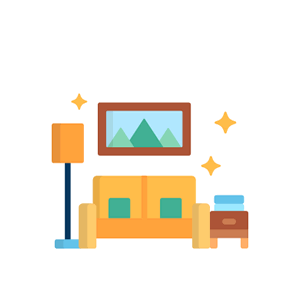 This is to ensure that the place is away from vehicular noise and pollution. Solar lamp – To ensure minimum pressure on the power grid, the accommodation has no electric supply rather runs on solar energy. Rationed use of water – Water is Gold. 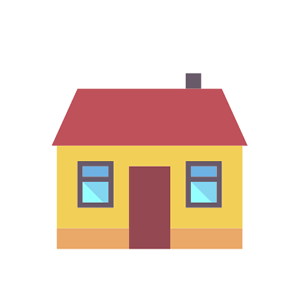 Hot water is supplied via buckets to ensure judicious use of water and energy in heating. 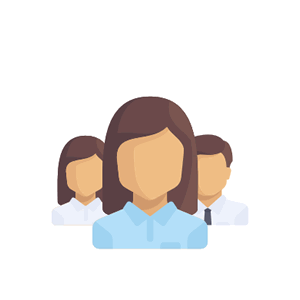 Waste Management – One needs to dispose plastic in the dustbins available in the premises and need to take back the waste in case of bulk plastic waste. Bio-waste is taken care by the local dost for the purpose of farming. 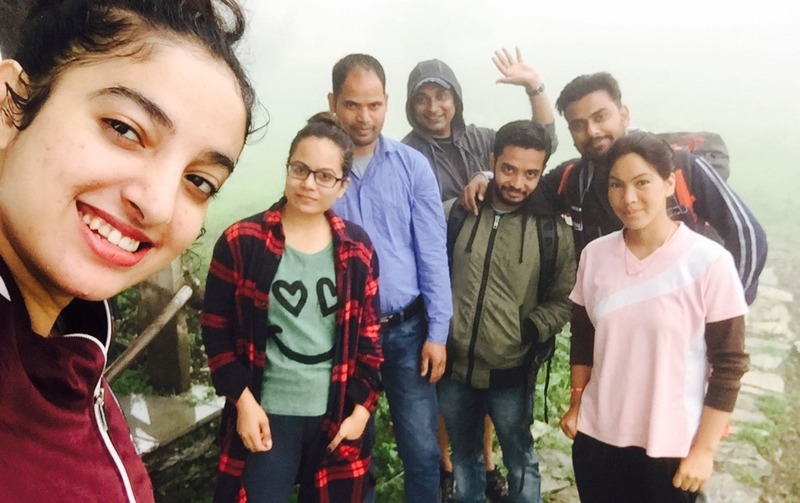 Best For: Groups planning for the famous Dayara Bugyal trek or just looking for a leisure and a detox pahadi experience in an untouched location. 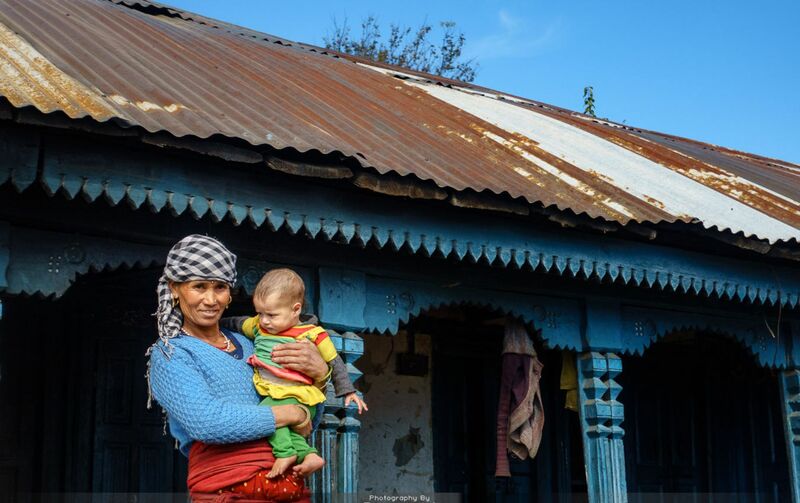 Families and Couples to breathe and live in such an enriching atmosphere and relishing authentic and organic food. For the 800 m walk, if you wish to hire a pony for yourself or to carry the luggage, please do let us know in advance. Local pony drivers charge around INR 500 per pony/mule, which could carry 100 Kg of luggage, sufficient enough for 6 people. Having these ‘no-road destinations’ is one of our commitments to help the local communities earn some easy revenues through us. 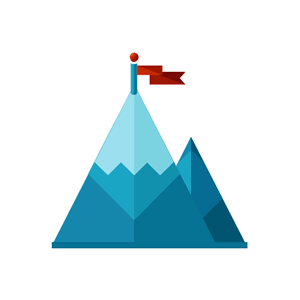 However, we still advise you to carry light to walk like the Himalayan natives to reach the village. We don’t have electricity. Kitchen gets lit in the nights on solar panels and offers limited power for charging phones and other necessary equipment. Please carry a handy flash light/torch with extra batteries.